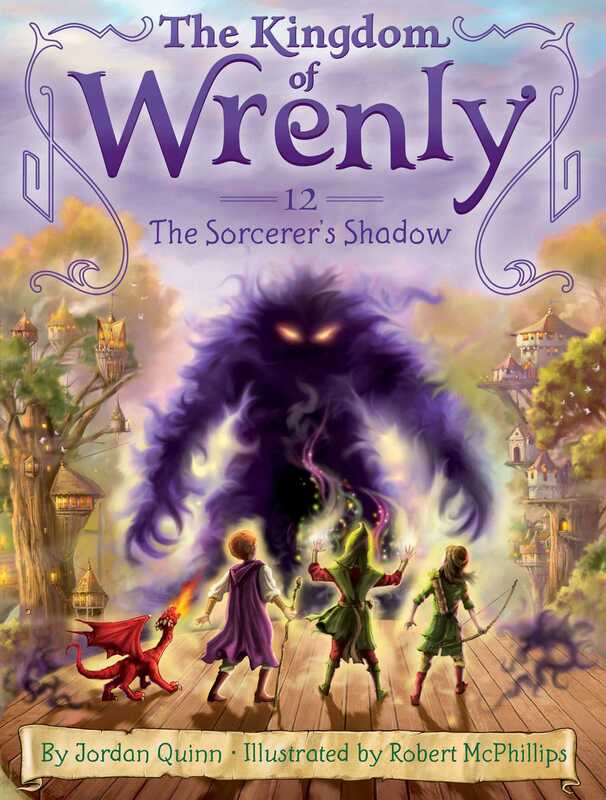 In the twelfth fantastical book from The Kingdom of Wrenly series, Prince Lucas and Clara go on an adventure in the forest realm of Trellis! All is not right in the forest realm of Trellis. Birds have left their nests and bears have abandoned their dens, as a mysterious magic threatens the natural order of the deep, dark woods. Together with a band of knights, Prince Lucas and Clara set out on an adventure that pits them against a dreaded sorcerer’s shadow. There’s only one problem: How can a shadow be defeated?